Finally the rain will give way to some fair weather Saturday. 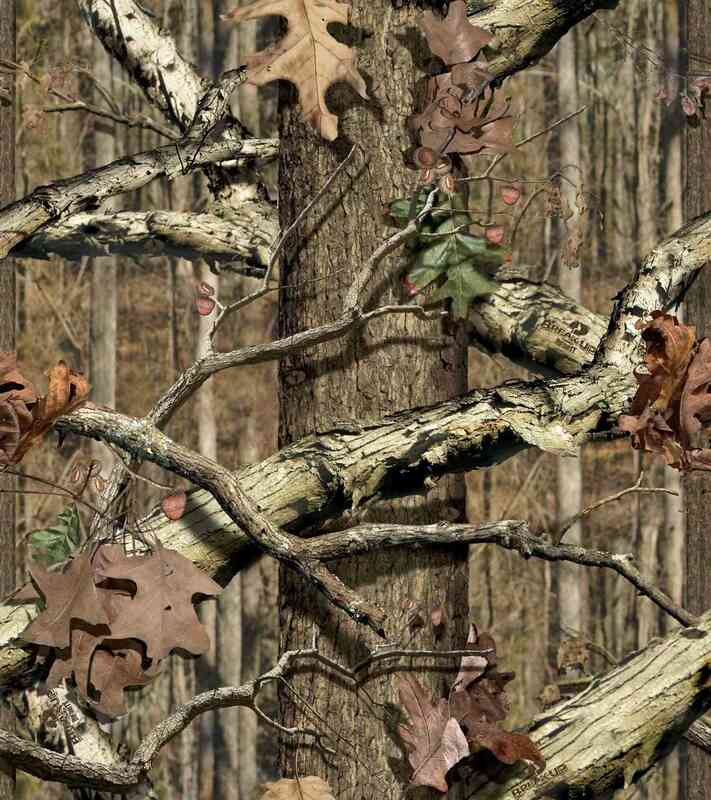 Good luck to all heading out to their favorite deer woods. Best of luck Tracer. I start my hunt in three weeks.